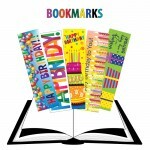 A Fun way to "mark your page" and Encourage Good Behavior with Harcourt bookmarks. 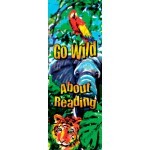 S..
Go Wild About Reading with Harcourt bookmarks. 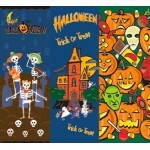 Size 7.25" x 2" • Printed on both sides o..
A Fun way to "mark your page" with Harcourt Halloween bookmarks. Size 7.25" x 2" • Printed&nb.. 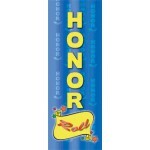 Recognize your students' Hard Work with Harcourt Honor Roll bookmarks. Size 7.25" x.. 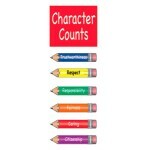 Reward your Students . 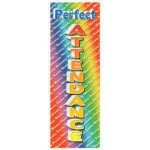 . . with Harcourt Perfect Attendance bookmarks. 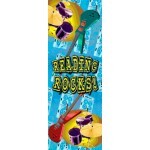 Size 7.25" ..
A Fun way to "mark your page" with Harcourt Reading Rocks bookmarks. Size 7.25" x 2" • Printe.. 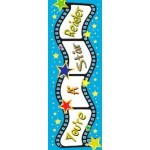 Reward your "Star Readers" with a fun way to "mark their page". Size 7.25" x 2" • Printed&nbs.. 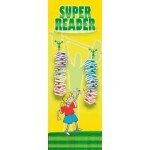 Your Super Readers will enjoy "marking their page" with Harcourt bookmarks. 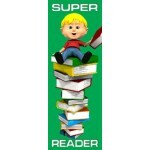 Size 7.25" x 2" •..
A fun way to "mark your page" with Harcourt bookmarks. 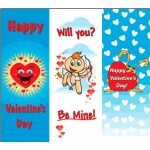 Size 7.25" x 2" • Printed on both..
A fun way to "mark your page" with Harcourt Valentine bookmarks. 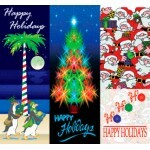 Size 7.25" x 2" • Printed&nb..
A Fun way to "mark your page" with Harcourt Christmas bookmarks. 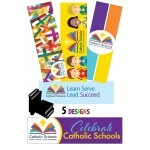 Size 7.25" x 2" • Printed&nb..
Promote Catholic School Week with Harcourt bookmarks. 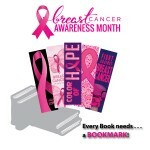 5 Designs • Size 7.25"x2" • UV Coated ..
Order these color Bookmarks to bring awareness to Breast Cancer. 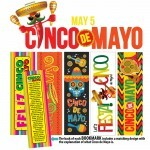 Size 7.25" x 2" • Printed o..
Mark your page with this NEW, COLORFUL Cinco De Mayo Bookmark! Size: 7.25" x 2" - UV Coaded - 5 D..